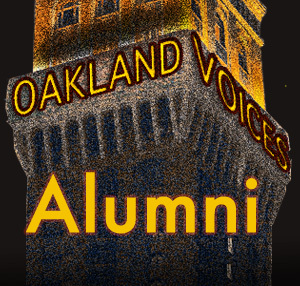 OAKLAND, CA – “West Oakland residents need resources that are free,” asserted Liz Derias, formerly of? the youth advocacy group Leadership Excellence. In 2008, the City of Oakland enlisted Derias’ help. ?She led a team of young people in a year-long campaign to develop a place that serves West Oakland’s teens. 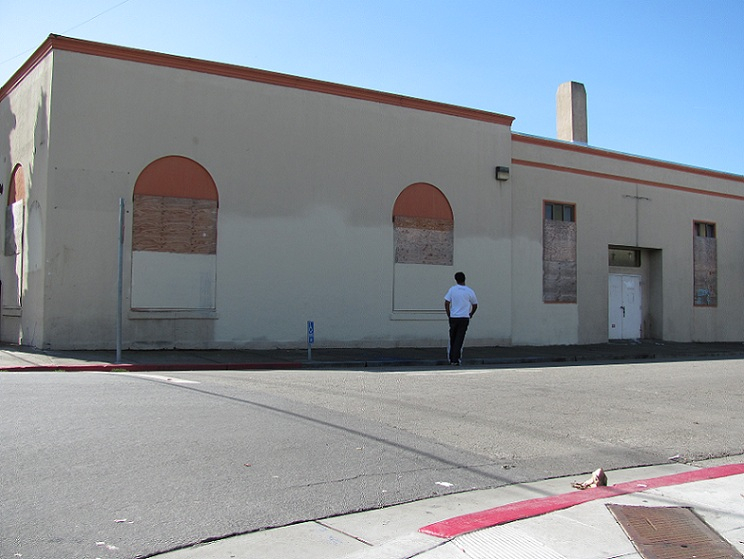 Many area residents agree strongly with Derias, and City Councilmember Nancy Nadel has resurrected West Oakland’s?push to have the facility built.